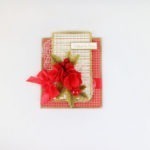 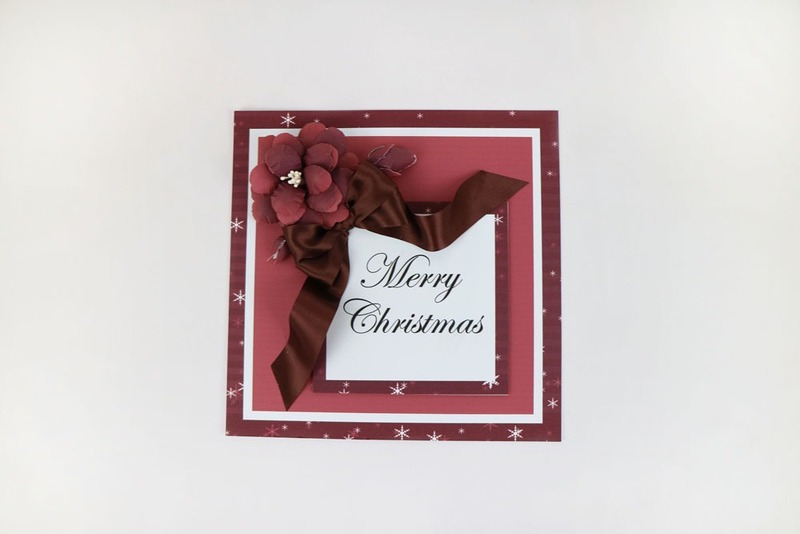 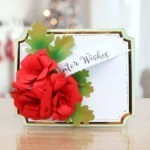 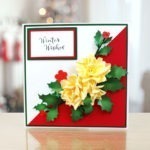 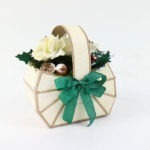 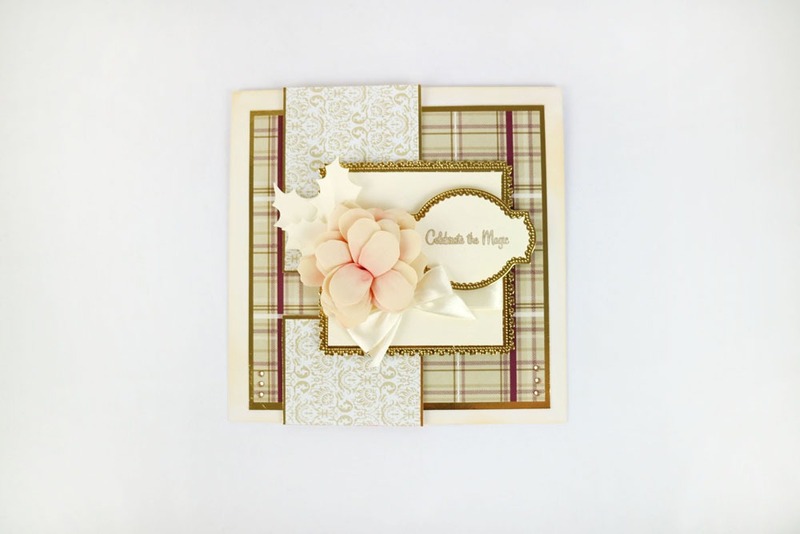 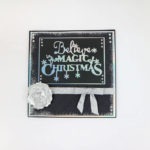 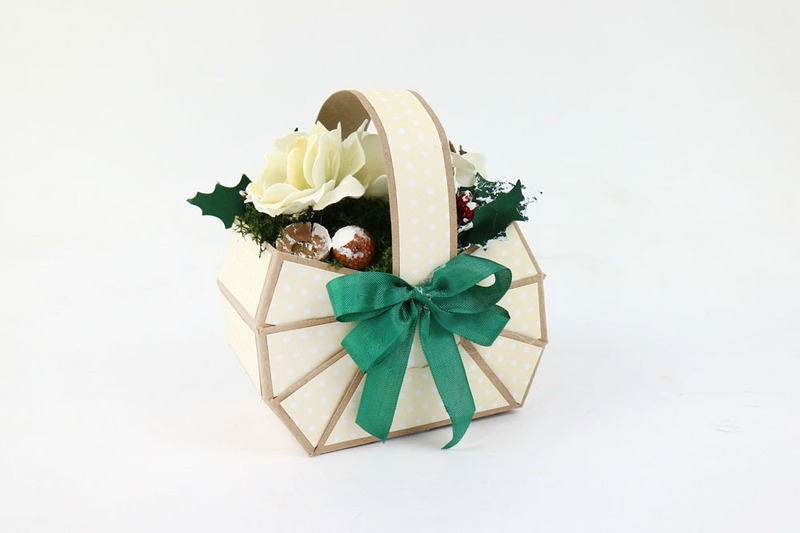 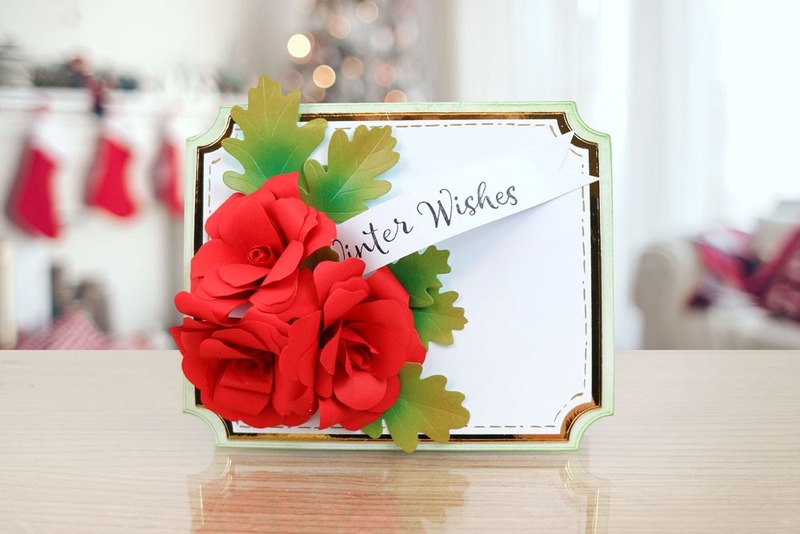 The Christmas Charisma Swift Rose Dies would be the perfect addition to your seasonal collection! 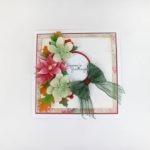 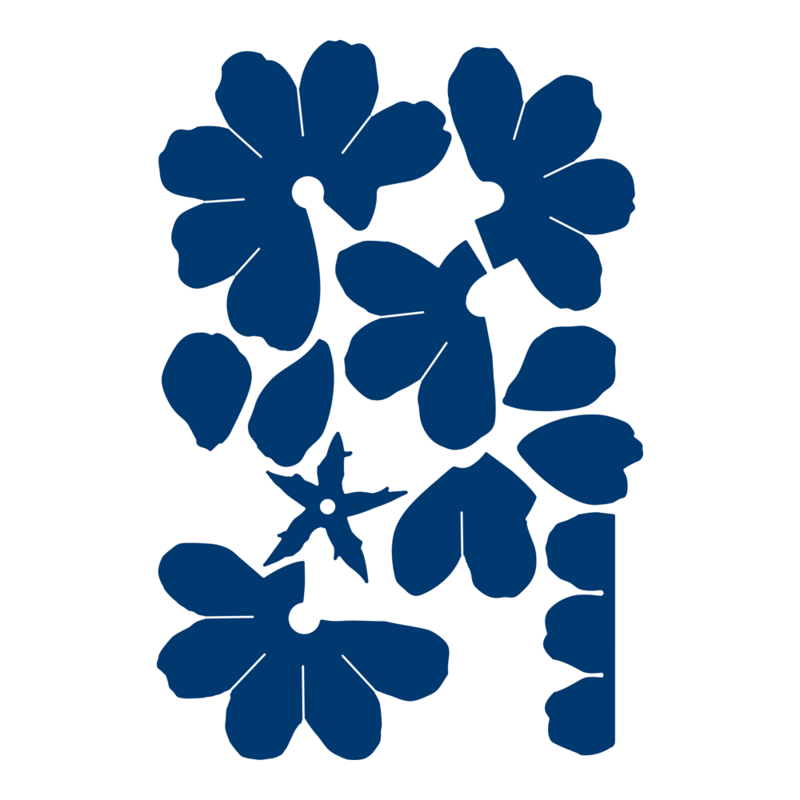 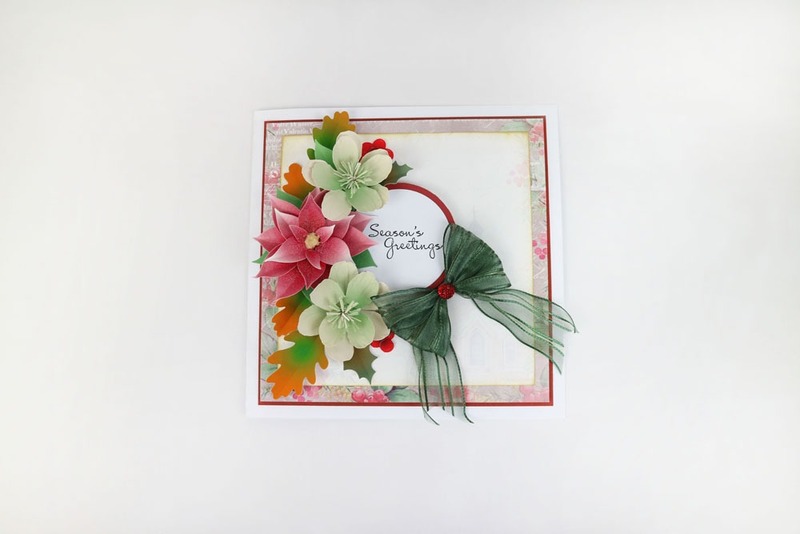 This die set contains 11 dies; each one is a different component of a rose flower. 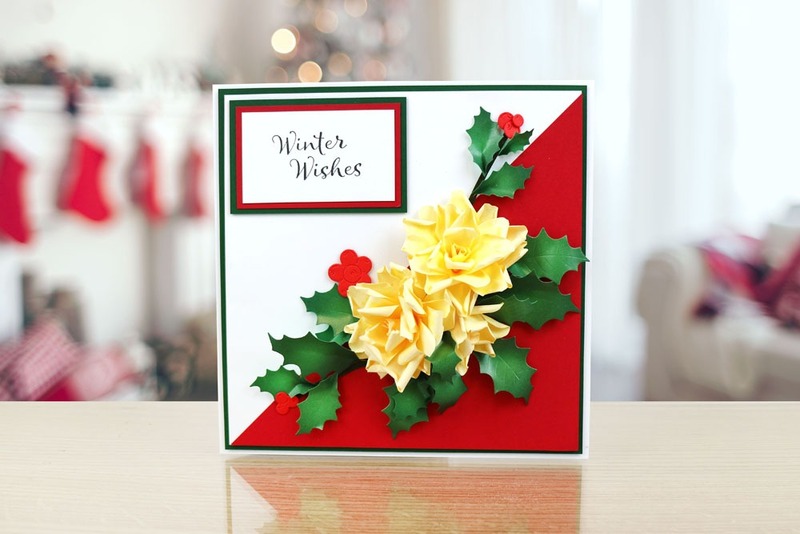 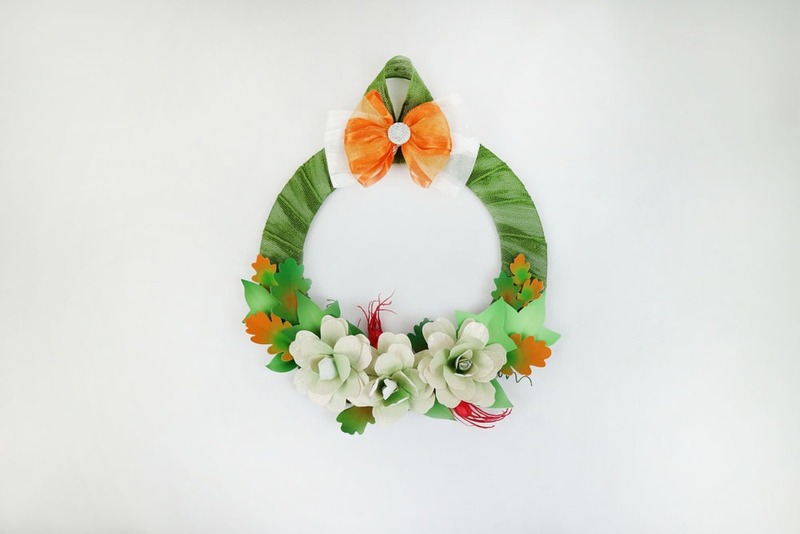 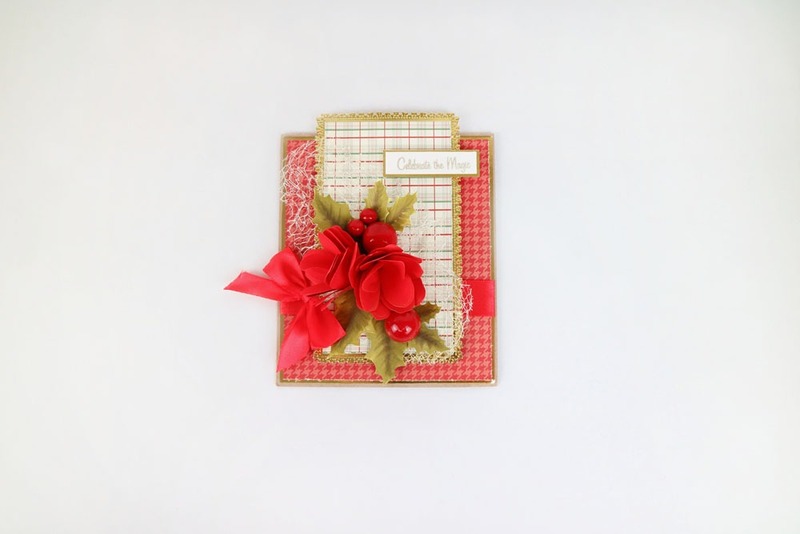 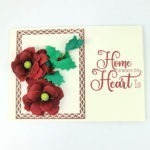 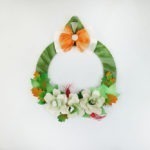 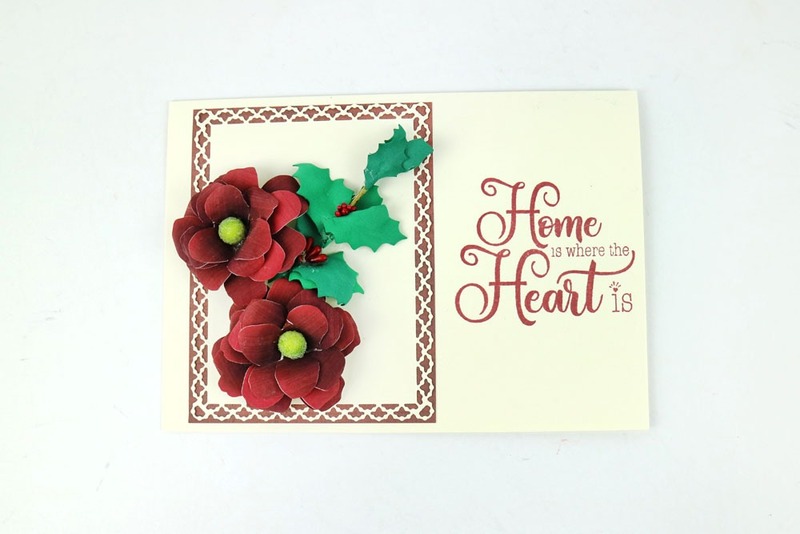 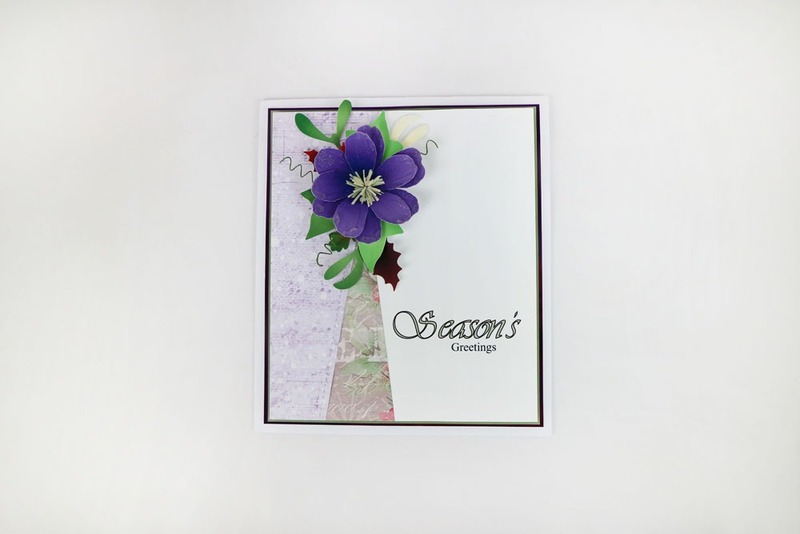 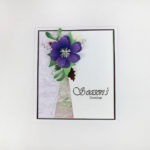 Coordinate and layer the die-cuts to create a beautiful rose, ready to adorn your festive crafts, and more!